A look at the historical photos and documents in the UK's first archive dedicated to British Muslims. The first ever British Muslim Archives will be opening this week at the East London Mosque Archives, with a collection dating back to 1910. Here's the London Mosque Fund Minutes Book, with its first meeting recorded in 1910. On 9 November, dignitaries met at the Ritz Hotel under the chairmanship of the Sir Sultan Mohammad Shah Aga Khan III, the first president of the All-India Muslim League, and resolved to establish a fund for the purpose of building a Mosque and Islamic Cultural Centre in London. A sketch of the Shah Jahan Mosque in Oriental Road, Woking, England, the first purpose-built mosque in the UK, built in 1889. The management of the Shah Jahan Mosque was taken up by some of the trustees of the London Mosque in 1912. A Church Times article about the new mosque in London. 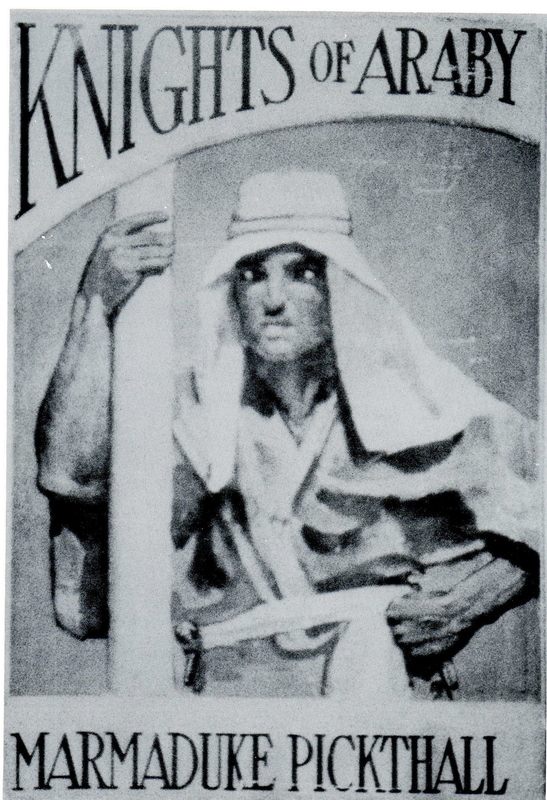 On 19 November 1926, a "Declaration of Trust" for the London Mosque Fund was officiated and signed by dignitaries for the “erection and maintenance in London of a fitting Mosque to be used by Moslems in London and Moslems visiting London from any part of the world for worship according to the religion of Islam". A page from the "Indigent Moslem Burial Fund", perhaps the first British Muslim charity, founded in 1927. This is Imdad Ali Kazi, who chaired the Jamiat ul Muslimin, a society that promoted Islam, and was founding father of the University of Sindh. The Jamiat grew as an organisation and established numerous Islamic centres around the UK. As more and more Muslim sailors settled in east London, Friday and Eid Prayers moved to the larger venue of Kings Hall on Commercial Road. 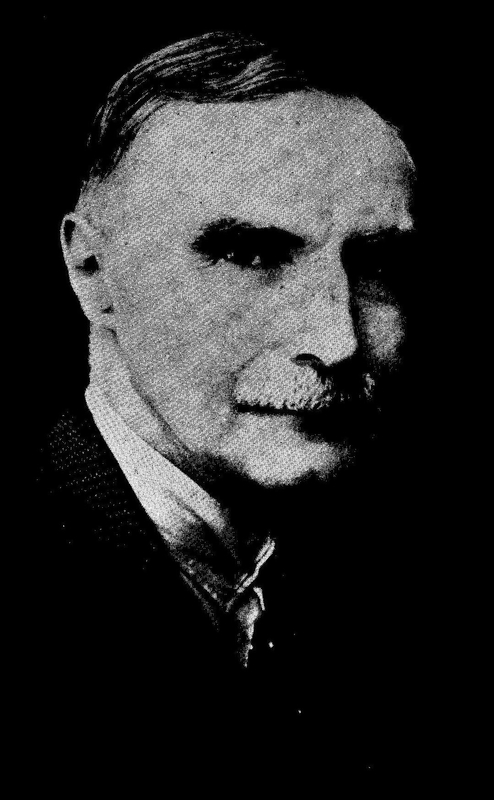 Muhammad Marmaduke Pickthall (1875-1936) was the first native speaker of the English language to translate the Qur'an, for an edition published in 1931. Pickthall was appointed acting Imam of the Notting Hill Mosque and Islamic Cultural Centre, sponsored by east London's London Mosque Fund. He was also a published novelist. A young Muhammad Sulaiman Jetha, a member of the East London Mosque-based Jamiat ul Muslimin. As chairman, he welcomed worshippers into the newly built mosque in 1985. In 1940, three houses were purchased in Commercial Road, London E1. The converted houses opened as the East London Mosque and Islamic Cultural Centre on 1 August 1941. Around 400 worshippers would use the prayer hall, with other spaces being devoted to use as a hostel for Muslim sailors. The official opening of the East London Mosque took place on Friday 1 August 1941, for Jumu'a (Friday) prayer. Pictured: Hassan Nachat Pasha (1888-1969), the Egyptian ambassador to the UK (standing); Sheikh Hafiz Wahba, the ambassador of Saudi Arabia (seated left); and Sir Ernest Hotson (seated far left), who had previously been an administrator in India during the British Raj. Sheikh Hafiz Wahba delivers the Friday sermon at the opening of the mosque. Men of the Indian Contingent and Indian Pioneer Corps sitting with other guests at the opening. East London Mosque sign, 1941. An article about an Eid celebration at the East London Mosque in 1942. Correspondence with the Ministry of Food in 1943 about rations of milk during Ramadan, the Islamic holy month. Jamiat ul Muslimin postage record letter sent to HG Wells dated 1946. Hajja Mariam, who provided much social care at the East London Mosque. She was married to Haji Taslim Ali, careatker of the mosque and founder of the oldest Muslim funeral service in the UK on Commercial Road in the1950s. Two men talking outside the East London Mosque on Commercial Road, 1972. The Greater London Council, under compulsory purchase order, acquired the three mosque buildings on Commercial Road and in return provided land and temporary buildings (45 Fieldgate Street E1) until a permanent Mosque could be built on Whitechapel Road. Friday prayers at East London Mosque on Fieldgate Street. Locals marching against an order to secure the land adjacent to the mosque that was intended to create room for a planned extension for the mosque. An opening ceremony brochure of the the newly built East London Mosque in 1985. Find out more at eastlondonmosquearchives.org.uk.